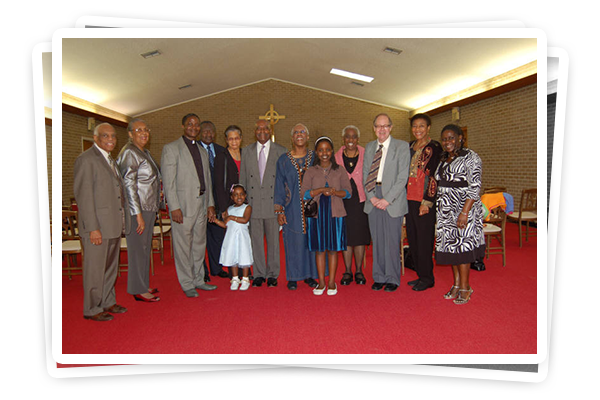 St. Luke's Chapel - The Episcopal Ministry at Grambling State University » Welcome! 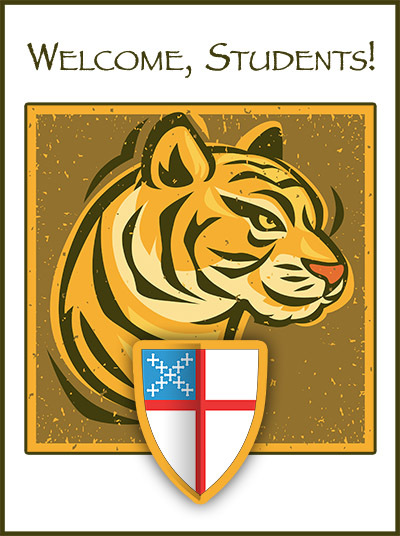 St. Luke's Episcopal Ministry is a campus ministry for the Diocese of Western Louisiana, serving Grambling State University. We seek to serve the university - including both staff and students - to engender a community living in a true environment of worship, fellowship and communion. Through the Canterbury Ministry, we cater for the social and spiritual needs of the students. In the near future, several other ministries will be added to meets the needs of other campus groups. In addition to regular Sunday worship, we intend to add weekly activities so that St. Luke's can be a visible niche within the busy academic schedules, which may bind the campus community and rob it of other things which otherwise matter to our well-being. We are a welcoming community, and would love to have as many people as possible come to join us, and be part of this wonderful God-led innovation. 10 a.m. to 11:30 a.m.
Tuesdays to Fridays 9 a.m. to 3 p.m. Church Offices open and the Pastor is available for Spiritual guidance and counseling. OPEN > Tuesdays-Fridays: 9 a.m. - 3 p.m.
CLOSED > Saturdays, Sundays, Mondays and regular business holidays. Get driving directions and drop on by!